Is that Midway in the background? 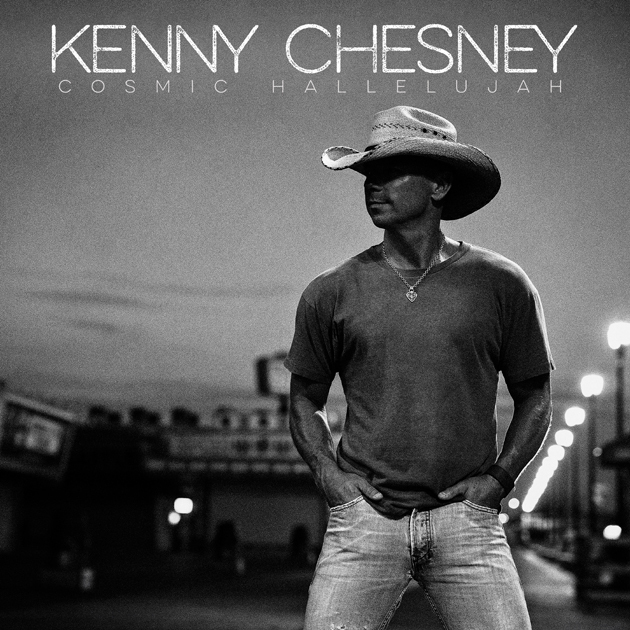 If you guessed that the famous boardwalk food stop made it to the cover of country star Kenny Chesney’s new album, Cosmic Hallelujah, you’re right. The black-and-white photos was taken from the area of the hot shower station, run by borough resident Peter Smith, and looks northward toward Midway Steak House. Borough Administrator Christopher Vaz said Chesney chose the “great American boardwalk” for his cover. Seaside Heights is also represented prominently in the liner notes of the album, which pictures Chesney on the beach in front of Lucky Leo’s arcade. The photos were taken in August of 2013, according to several people who were on hand for his visit. For those hoping Chesney will perform locally, there may be a decent chance, given his following in the Shore area. He previously played a beachfront concert in Wildwood and performed last summer at the Stone Pony in Asbury Park.